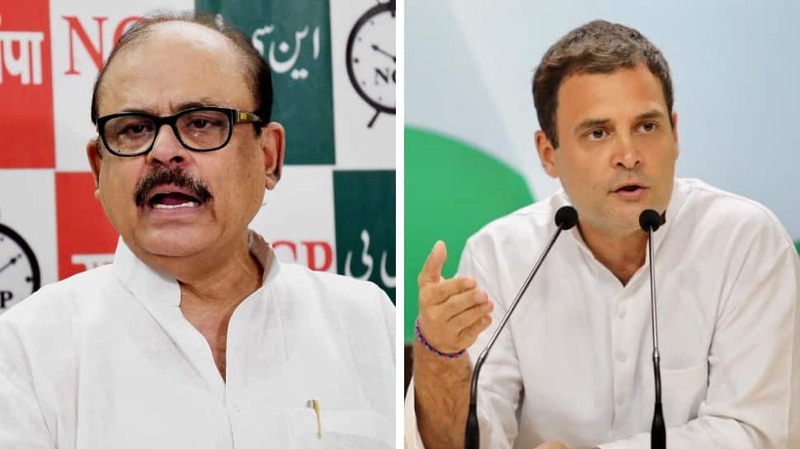 Tariq Anwar wanted to know one profession where dynasty isn’t encouraged. Twitter gave him countless. The Congress leader had attempted to target Prime Minister Narendra Modi after he wrote in a blog that honesty – and not dynasty – works in politics. “Narendra Modi ji is saying this as he does not come from a dynasty. How can one who does not come from a dynasty say this? Tell me one profession where dynasty is not encouraged,” he told news agency ANI. Anwar’s rather rhetoric question was called out on social media with many listing out professions where dynasty is indeed not encouraged. All jobs. Prime minister of a country is a job but you guys think it is a throne only for a family. In private jobs ?? ?? IT sector…I got recruited without my name, caste, religion or TALENT ????…. Politics kya Family Business hai?? ?Agar aisha soch rahe ho tab Desh sankat me hai. Congress bhagao desh bachao. The BJP itself has long targeted Congress for choosing dynasty over merit, capabilities and political acumen. PM Modi, and several of his party leaders, has referred to Rahul Gandhi as shehzada (prince) to highlight that he is at the helm of his party due to his surname and not talent.